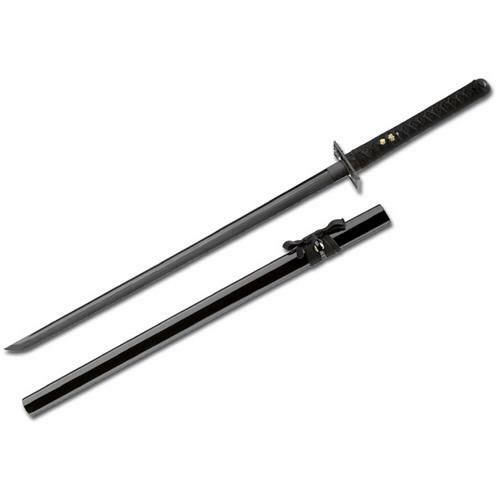 The myth of forged samurai swords is legend. 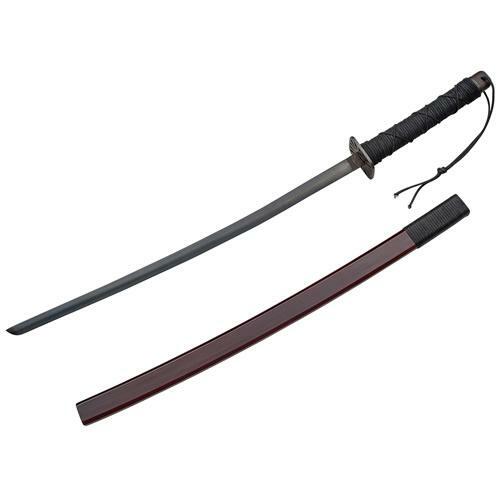 In addition to our samurai premium series we present an exclusive katana sword that will make the heartbeat of sword collectors go higher. The forging will give each sword an individual character of its own. The handle is coated with genuing ray skin under an artful winding. 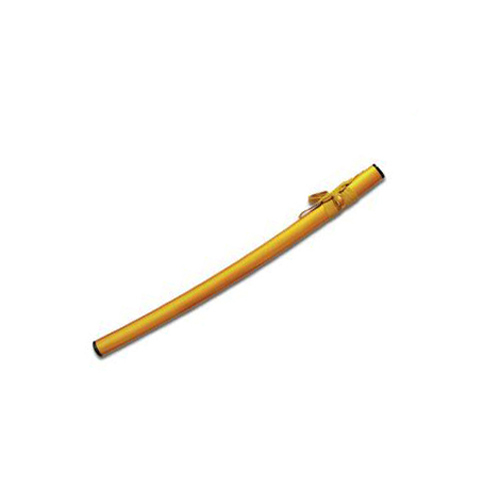 The finely lacquered wooden sheath matches the colour of the handle winding. 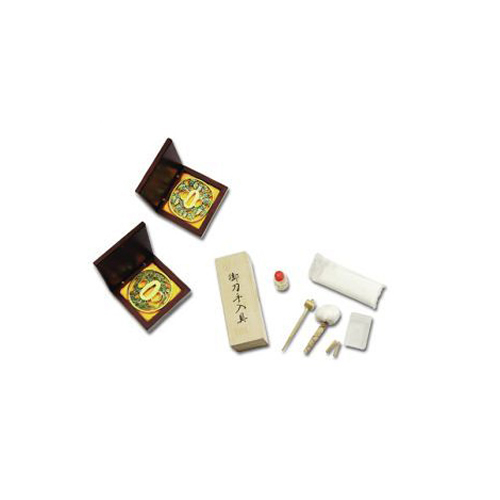 The sword is supplied together with an traditional wooden box that is lined with Asian cloth. 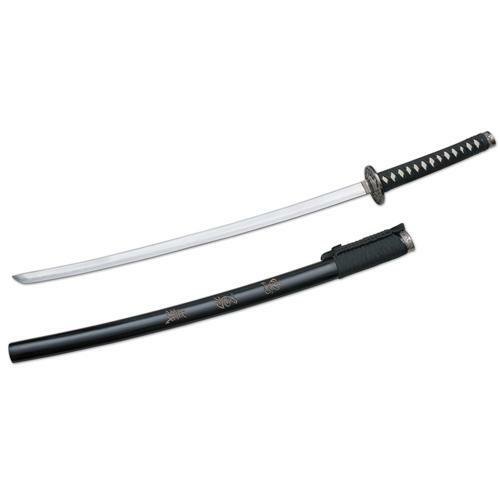 To conserve the value of this sword we enclose a cloth bag as well as an original cleaning and maintenance kit. 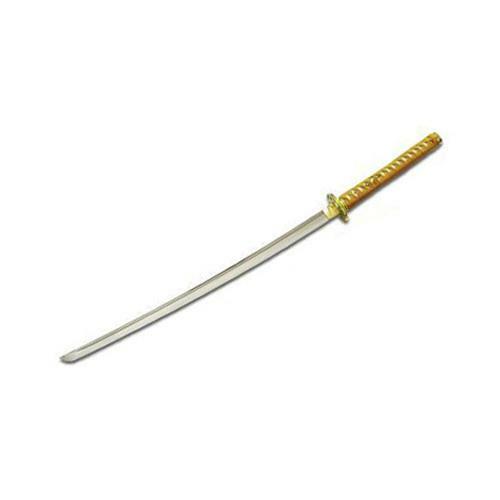 The gold-coloured handle winding and the sheath lacquered in gold build up an exciting contrast to the finely satin-finished blade made of carbon steel.The tsuba and the fittings made of massive brass have been mirror-polished. 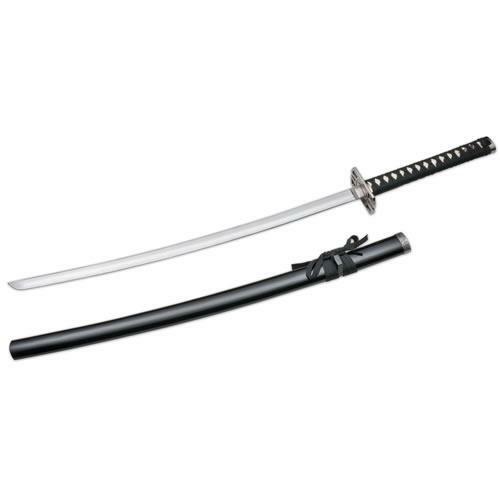 There is a choice between two different tsubas that are supplied with the sword and can be changed easily. 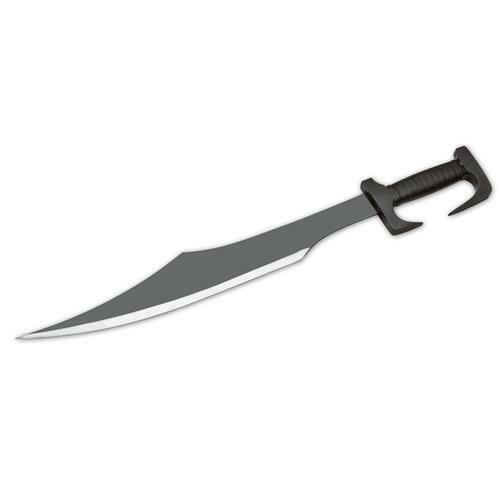 Overall length 104 cm. Blade 73 cm. Weight 1020 g.